A new Serie A season is coming and your favourite Italian football podcast is here to look ahead at what is to come in 2018/19. Host and Editor-in-Chief Conor Clancy is flanked by his reliable southern hemisphere duo of Vito Doria and Nicholas Carroll as they excitedly discuss what lies ahead in Italian football. 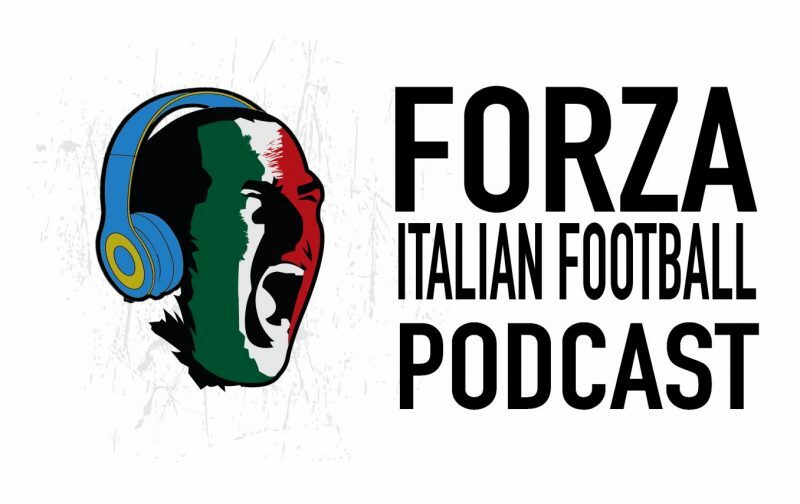 Be sure to tune in live over on the Forza Italian Football YouTube account, where you can interact with the guys as they record. Send them your questions, share your thoughts and get involved with the other listeners and viewers. Will Juventus have any challengers as they seek their eighth straight Scudetto? Can Inter finally have a say at the top of the table? What about AC Milan – is Gonzalo Higuain the man to fire them back into the Champions League? All of that, as well as Napoli, Roma, Lazio and all of the other sides as well. We’ll have you covered from now until the season’s end. Here’s to another fun year of Serie A!